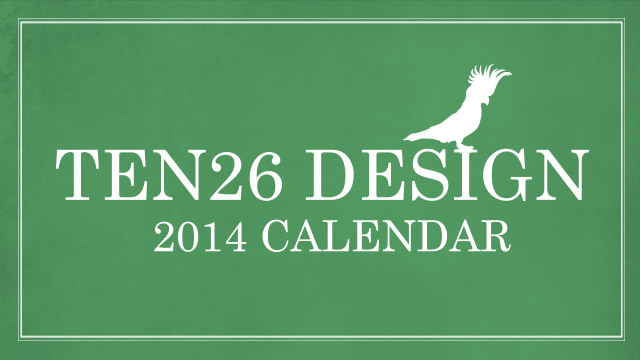 2015 Ten26 Calendar is Here! At Ten26 we consider ourselves to be heroes of design, sure its kind of silly but we think we make the world a better place in our own special way. We’re not out there saving lives, or thwarting evil, but we are creating greatness and helping businesses succeed to become the best they can be. 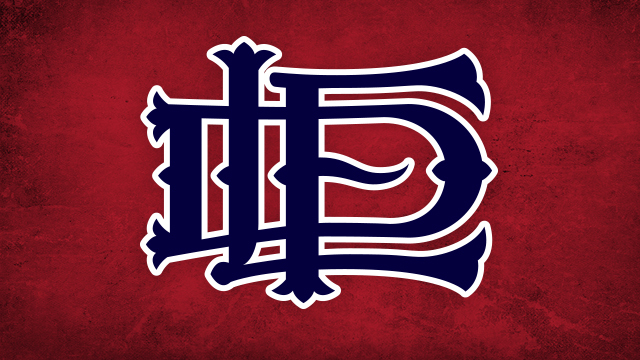 A few months back we had the chance to help real heroes when we were contacted by the Lombard Fire Department to create a logo that squad could be proud of and represented who they were. We took to the task right away and wanted to create a design with a sense of history and tradition, but with a modern flare, that would look great on their gear, shirts, signage, hats and everything else that would be seen throughout the community. 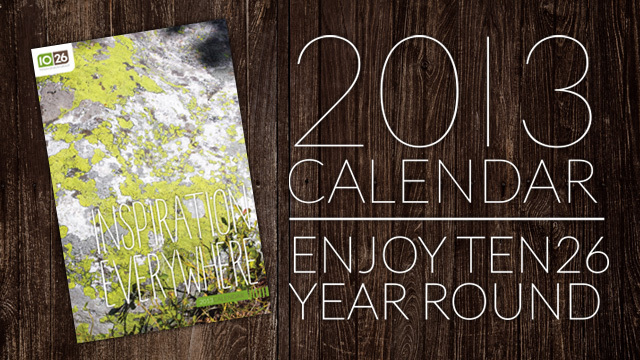 The Ten26 2014 Calendar Is Here! 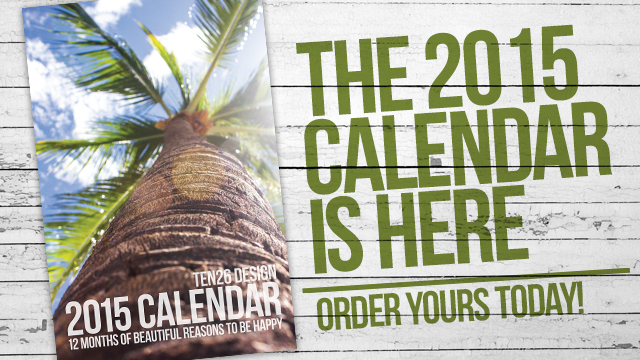 2013 is all but over and it is time to plan for the future, which means it is the perfect time to order your Ten26 Design 2014 Limited Edition Wall Calendar. This years calendar is all about the animal kingdom in ways you have never seen it. The calendars make the perfect holiday gift and will ship out in time for Christmas (at the latest before the new year). Each calendar helps benefit the efforts of Hope To Give. 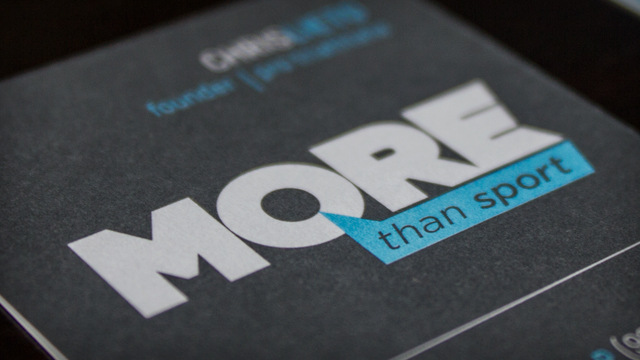 At Ten26 Design we like to give back where and when we can which is why I am a proud member of More Than Sport. What is More Than Sport, you ask? We’ll I will gladly tell you… It is an organization dedicated to encouraging athletes to give back and participate in sport for a greater good other than themselves. I am dedicating this race season, and specifically the Lavaman Triathlon, to raising money for Hope To Give and Lurie Children’s Hospital of Chicago. Over the past three years, the Hope To Give team has been working hard to help the hospital purchase a portable Ultrasound Machine for the Rheumatology Department. This would give doctors the ability to provide those tiny patients, that we all love so much, immediate care and information resulting in a more accurate diagnosis and better treatment. I understand that my goal to raise $10,000 is lofty. I also understand that money is tight with everyone so I have to be realistic. That being said, and I am going to be brutally honest here, my fundraising has been dismal at best. I have had limited interest from those I have contacted so I am trying to sweeten the pot, so to speak. I am going to offer you some incentives for donating your hard earned dollars. Receive a Hope To Give trucker style hat, and a big thank you from yours truly. There are some projects that you have to battle to get through and then there are those projects that make you feel as though you have made a difference. The work we have done for More Than Sport is one of those life changing experiences. More Than Sport was created by professional triathlete Chris Lieto to provide a way for athletes to invest in those communities of need. Creating a culture of athletes who live for more than sport, improving the lives of children and communities around the world. The philosophy is simple, “Do More”. Do more in your life, do more for the people around you, do more for the world we live in. 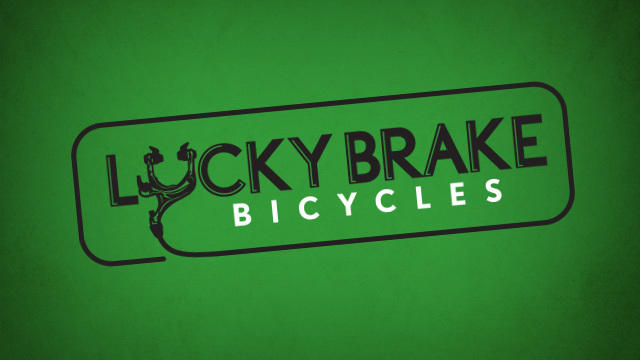 The concept is so amazingly easy, and its one that we believe in 100%. 1. 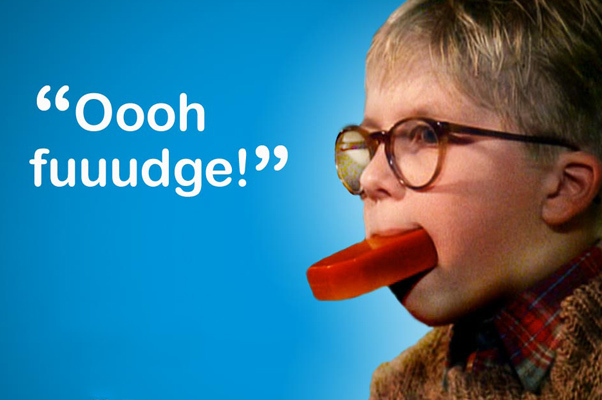 My most favorite movie of all time is A Christmas Story. Hands down greatest movie ever. End of story. 2. I am NOT a morning person. I could sleep all day. Don’t believe me… give me a chance and I’ll prove it. 3. I am having serious “picking” withdrawals. I need to go antiquing. Who wants to go?? Now that I have your attention with my oh so very clever headline, I’d like to take a moment to talk about wrapping gifts. 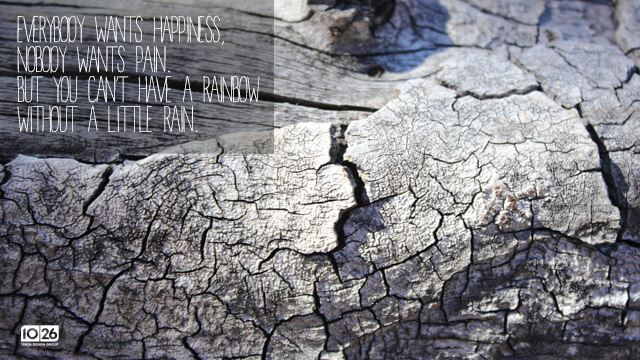 I was inspired to write about this because of the nicely wrapped package I got in the mail today from Ruche. 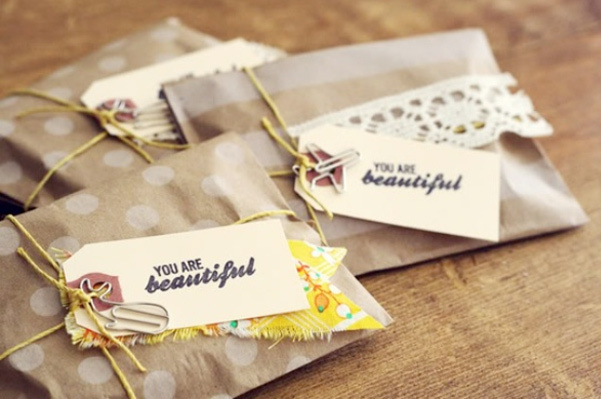 I had done some online Christmas shopping and one of the items was wrapped in a kraft bag and sealed with green and white polka dot washi tape. Seeing that someone had taken the extra time to do that was awesome!! Now if I was thinking earlier, I would have taken a picture of it to show you, but alas, I was not. I blew it. You’ll just have to take my word for it that it was awesome.